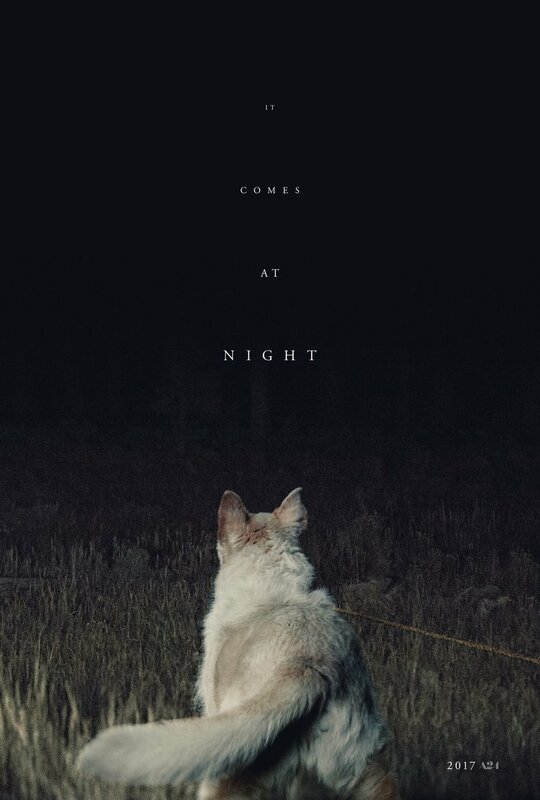 It Comes at Night DVD and Blu-ray release date was set for September 12, 2017 and available on Digital HD from Amazon Video and iTunes on August 29, 2017. As an unknown evil threatens the world, a man finds a refuge in an isolated house. He tries to keep his mind off the dark forces outside by running a disciplined home for his wife and his son. The order in their home begins to break down when they take in a younger family that is seeking safety. As the evil spirits get closer to their house, the two families begin to feel paranoid. This leads to fighting and arguments as the man of the house discovers something dark within his own soul.